Fireplaces are the focal point in a home and great care must be given in its construction. 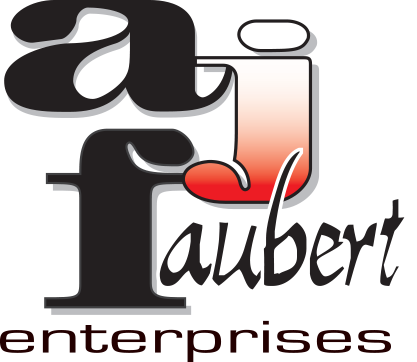 We, at A J Faubert Enterprises will assist you in the selection of a fireplace, chimney, hearth and finish, to suit your tastes and expectations. We have constructed and developed methods in the installations of fireplaces over the years and our clients are completely satisfied with their final product. If you are in the market for a fireplace, A J Faubert Enterprises is here to help.